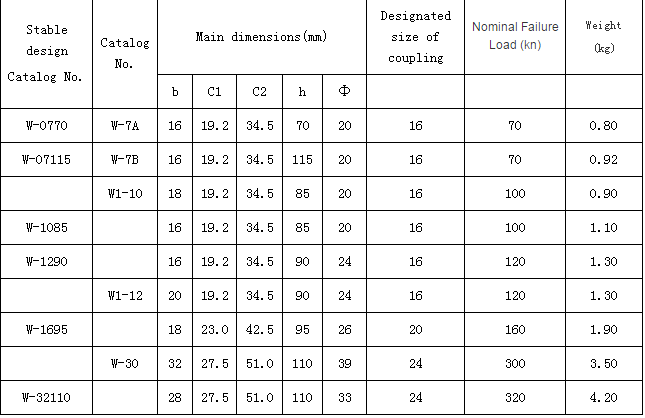 Product categories of Socket Clevis, we are specialized manufacturers from China, Socket Clevis, W Type Socket Clevis suppliers/factory, wholesale high-quality products of Ws Type Socket Clevis R & D and manufacturing, we have the perfect after-sales service and technical support. Look forward to your cooperation! 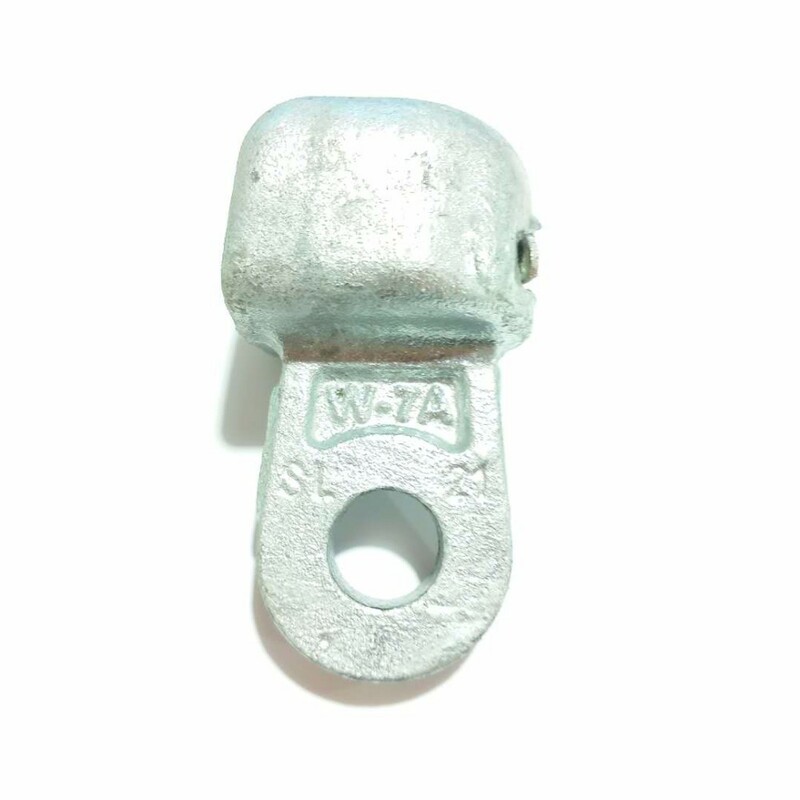 The Hot dip galvanized W/ Ws Type Socket Clevis are made of casting steel, the security clips are made of bronze or stainless steel, cotter pins are made of stainless less.All ferrous parts are hot-dip galvanized. 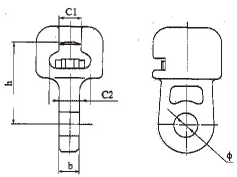 The socket eye is melleable iron, hot-dip galvanized. The spring clip is stainless steel. Its usage is fixing the insulators to the overhead power transmission line . Our company is solemnly committed to the majority of customers:reasonable price, short production cycle, considerate service. We look forward to cooperating with you.